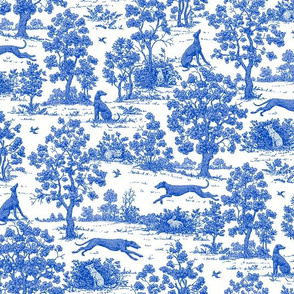 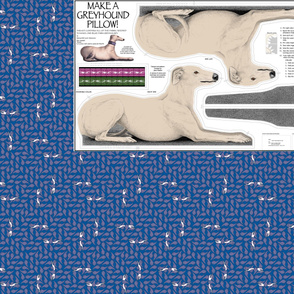 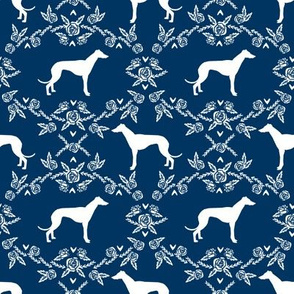 This greyhound paisley design works all over and in any direction. 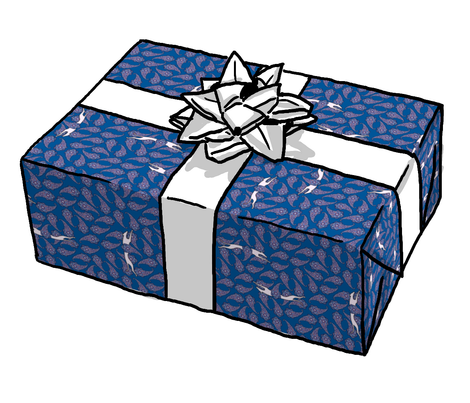 Fabric, wallpaper, and gift wrap. 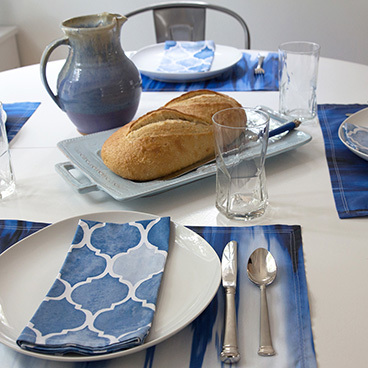 Other designs and colors available. 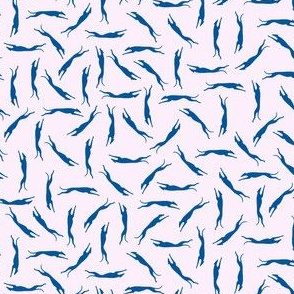 Please note that each fabric type Spoonflower offers prints differently, so hues and shades will vary from one to another, and will also vary from their appearance on your computer monitor. 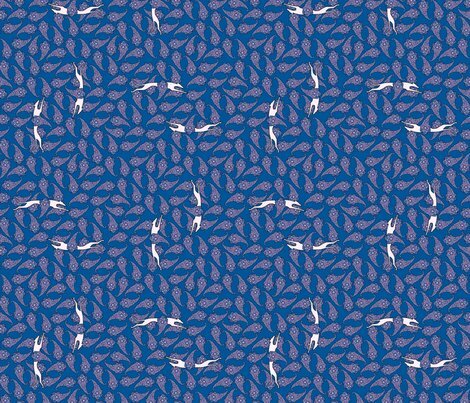 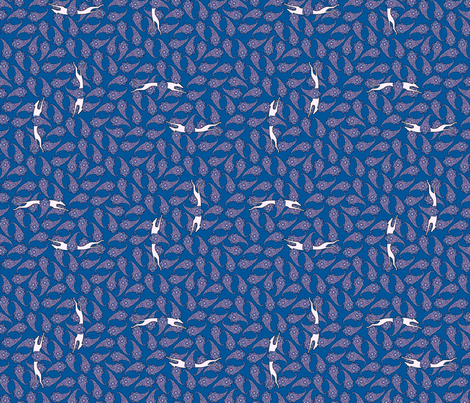 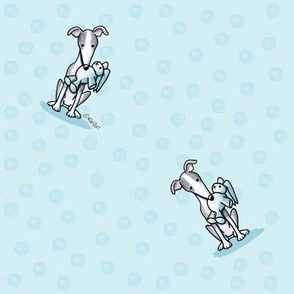 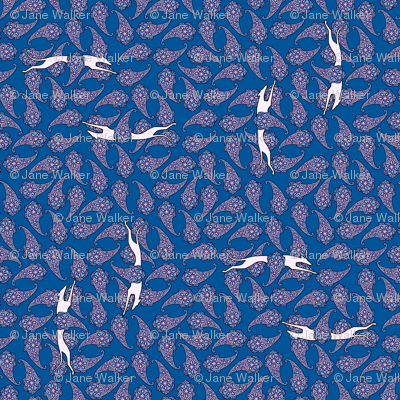 I have greyhound motif fabrics designed specially for martingale collars in my own personal shop.